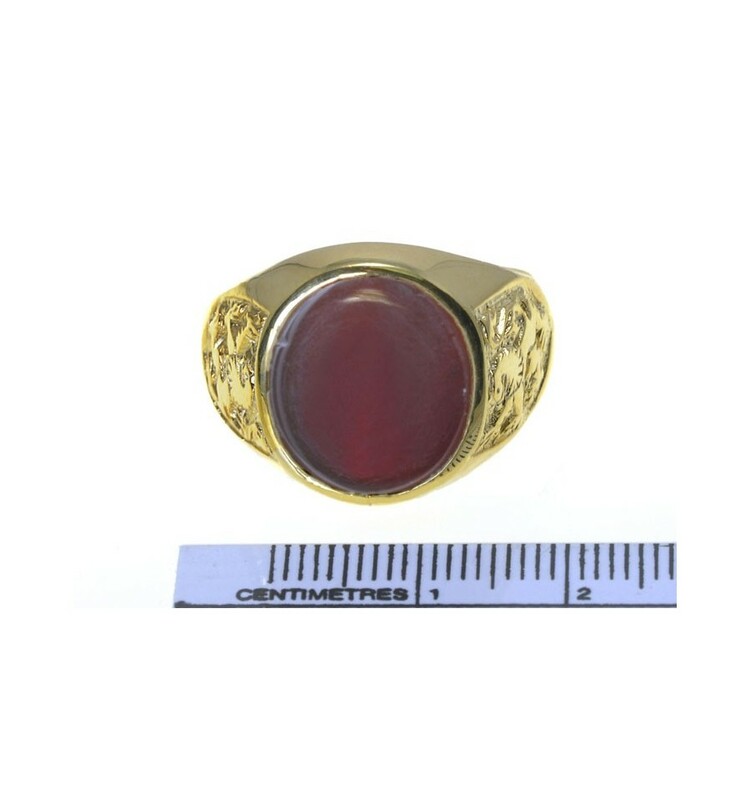 An elegant heraldic stone ring with a lovely oval of Red Agate held in a solid gold plated sterling silver chassis with Lion of Scotland shoulders. 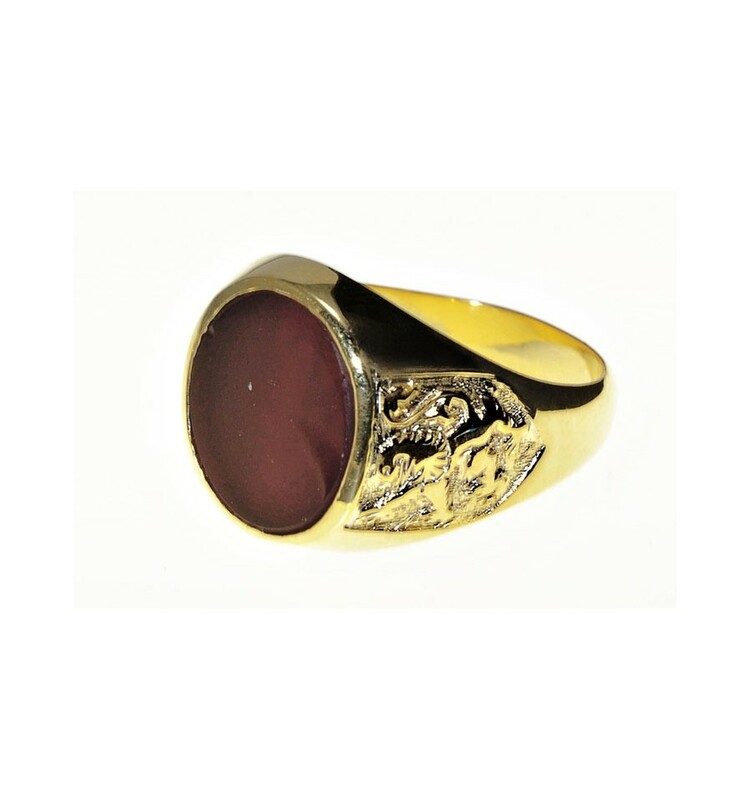 An oval of genuine Red Agate is the starting point for this spectacular unisex ring. 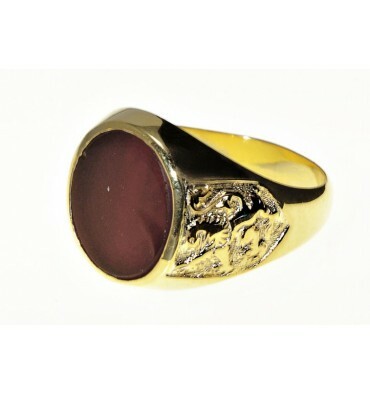 The addition of a solid gold plated sterling silver chassis with the the Lion of Scotland shoulder embellishments add to the impressive nature of this fine heraldic jewelry. 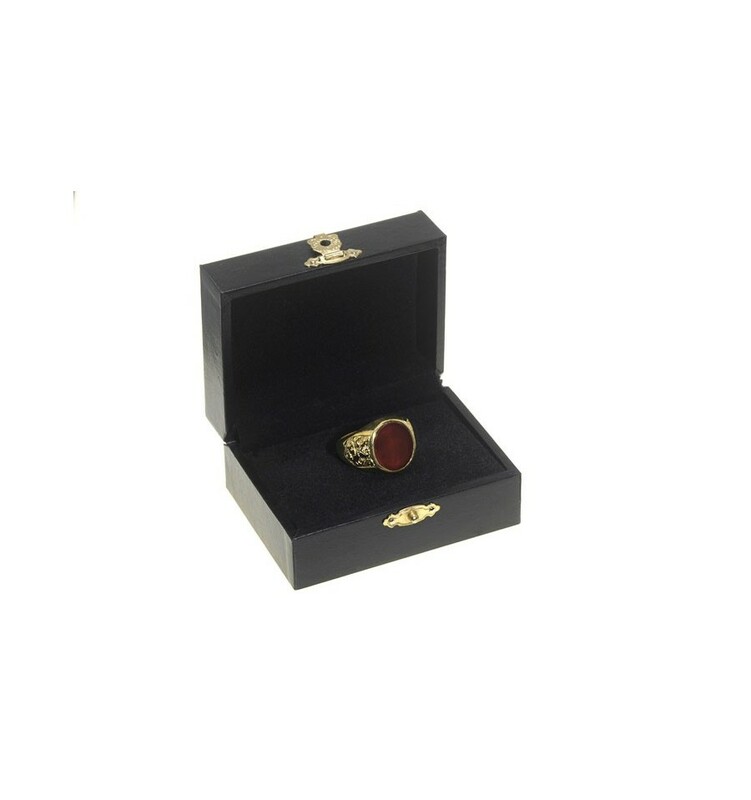 This smaller Regnas size is suitable for the ladies and a great opportunity to share our love of heraldic family crest rings.